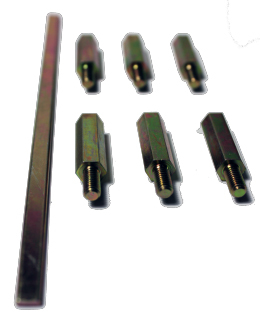 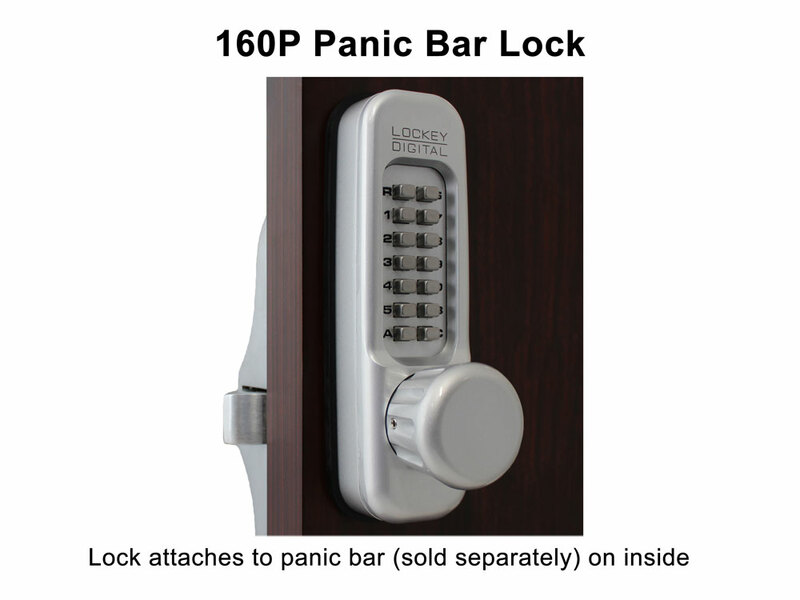 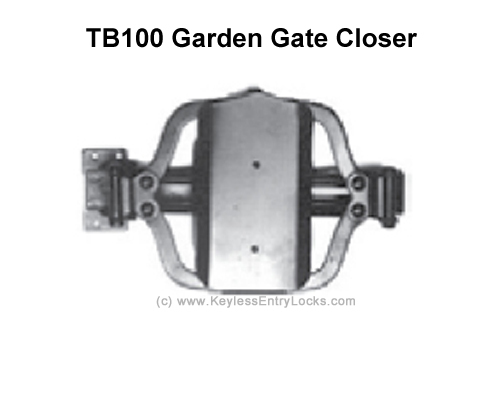 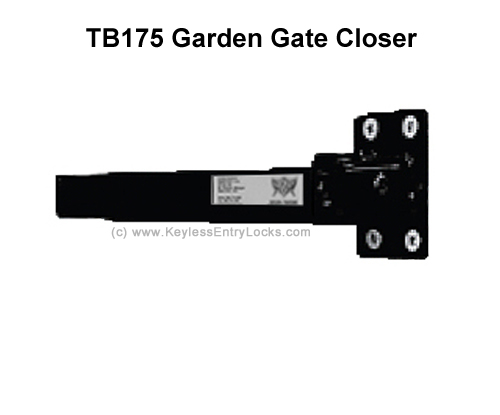 The Lockey 160P works with a standard horizontal style panic bar on doors that are either right handed or left handed. 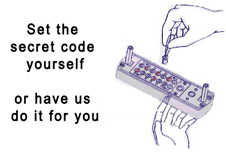 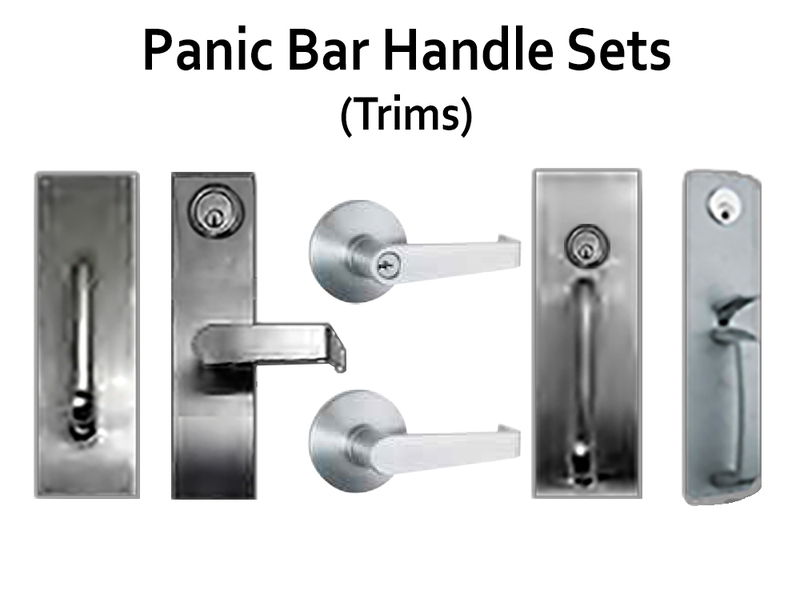 The panic bar must have a flat tail piece and a 70 degrees turn radius or less. 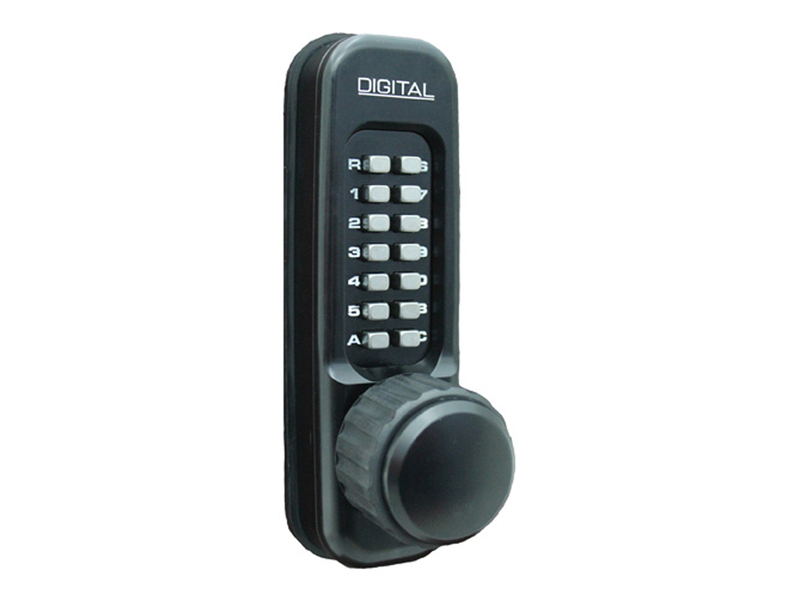 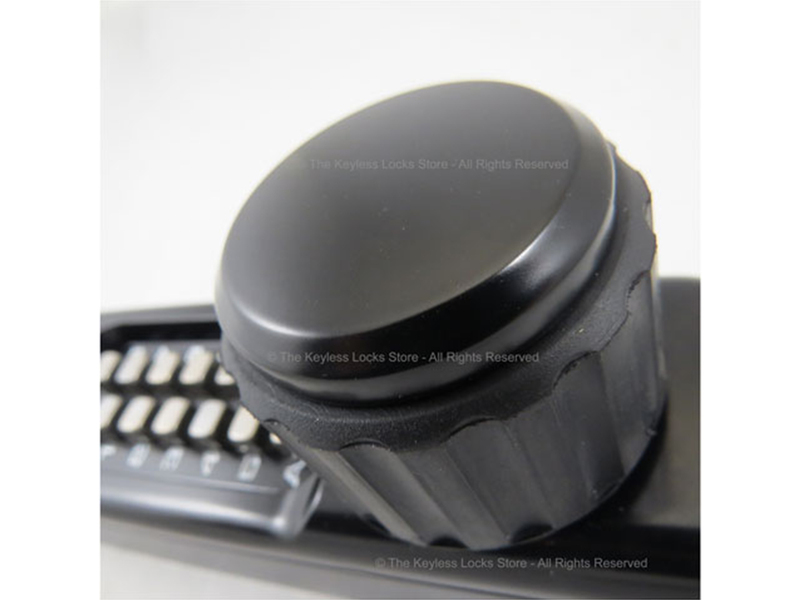 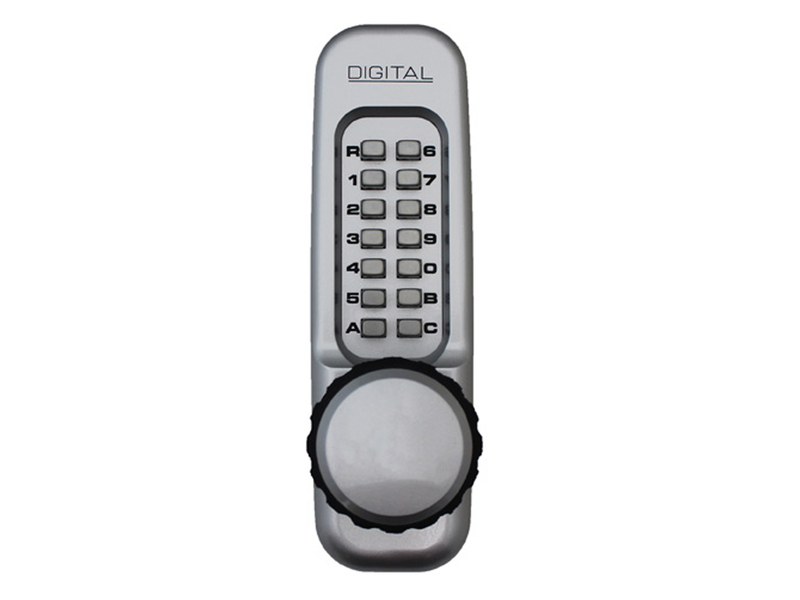 This doorknob keypad lock also has a passage mode so you can come and go without using the combination, making the door push bar lock ideal for an office environment where the door should remain unlocked during business hours, but locked after hours. 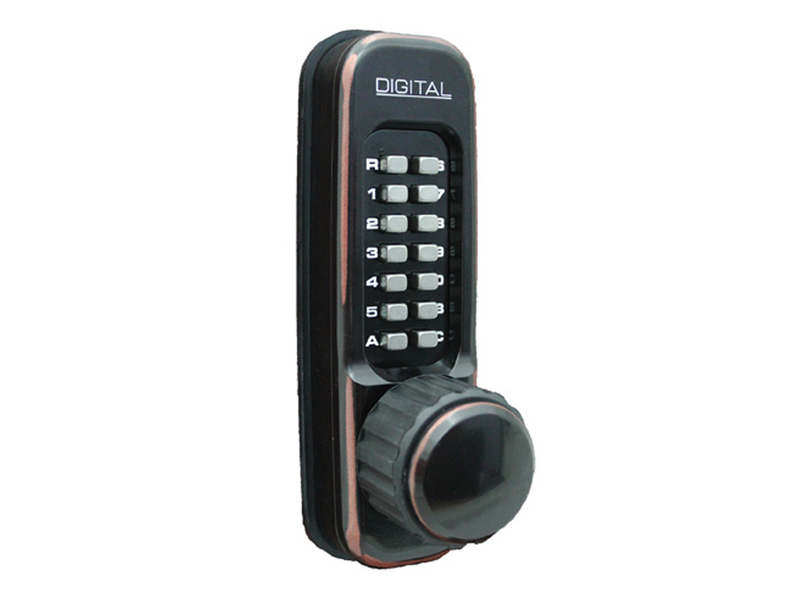 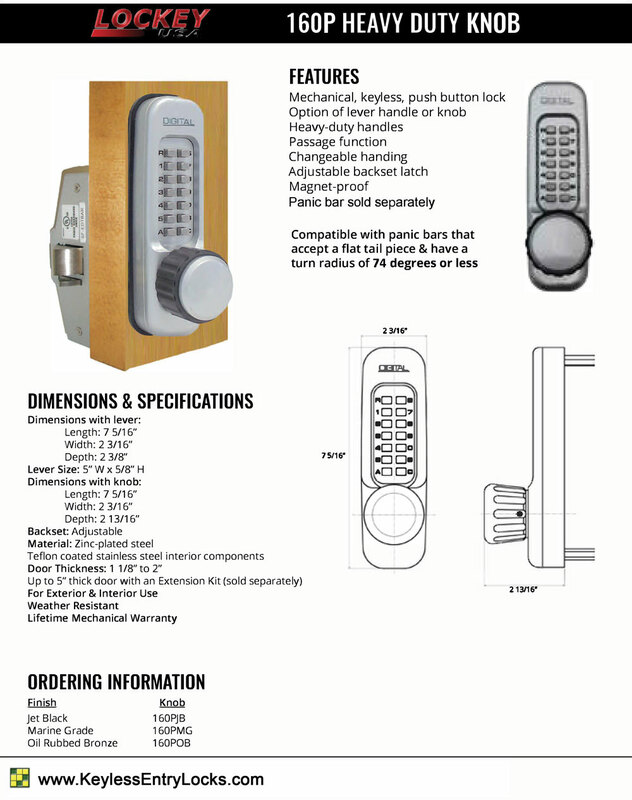 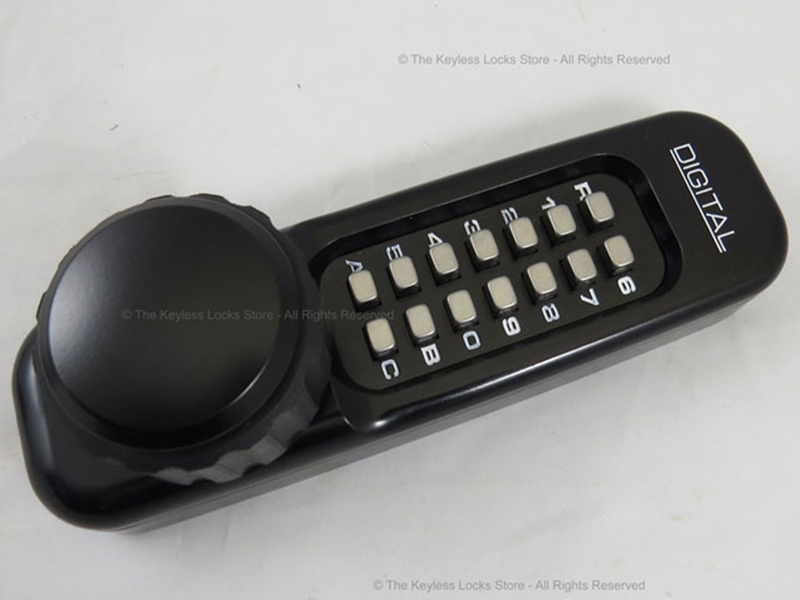 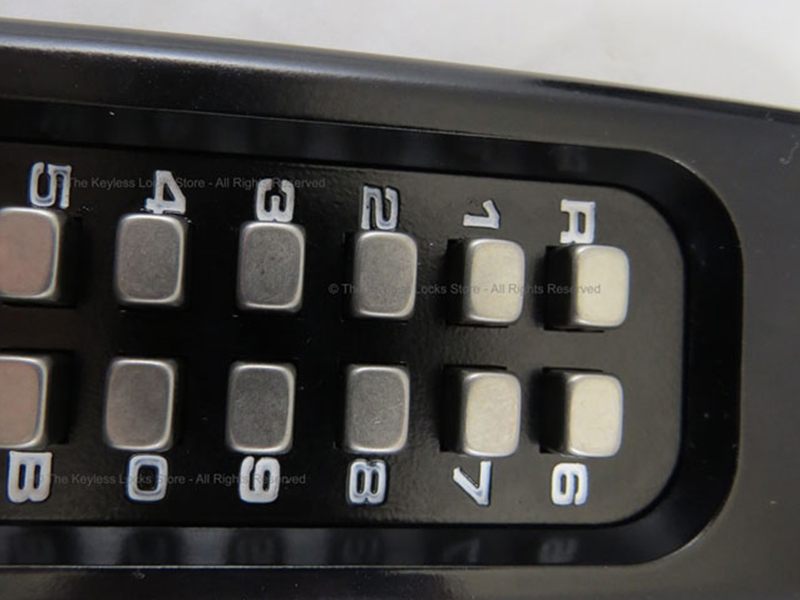 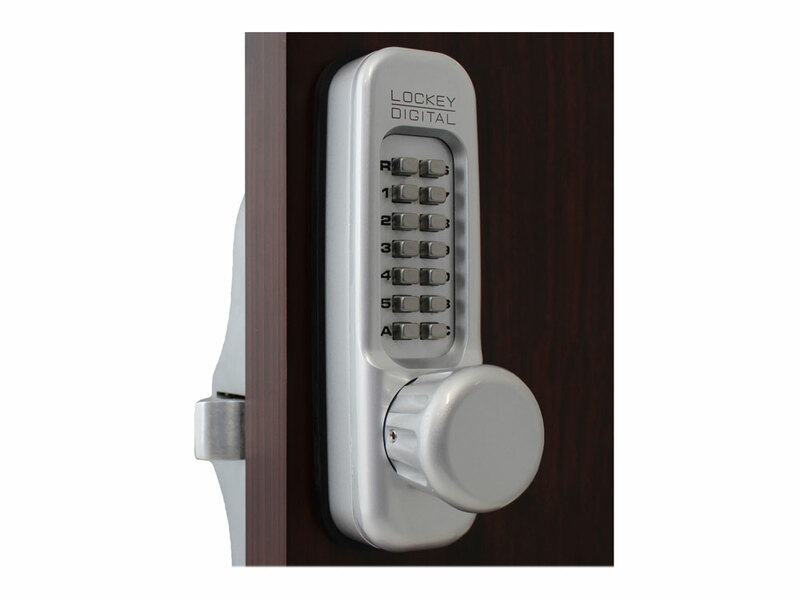 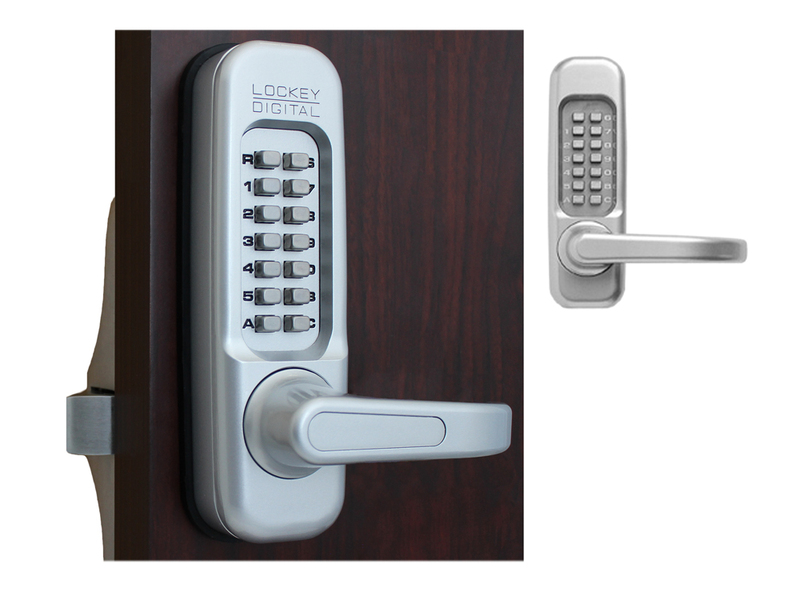 If you are looking for a high-quality, heavy-duty keyless combination lock with a built-in door knob that will work with a panic bar, take a look at this one. 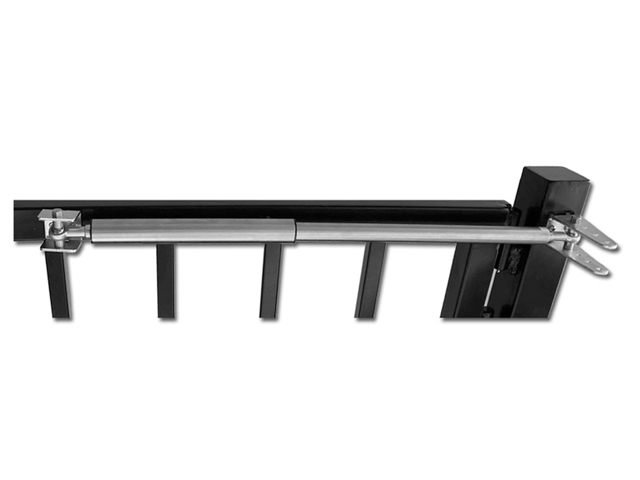 The 1600P Panic Bar lock works with a standard horizontal style panic bar on doors that are either right handed or left handed. 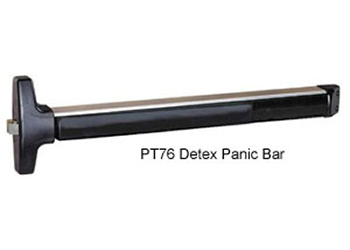 The panic bar must have a flat tail piece and a 70 degrees turn radius or less. 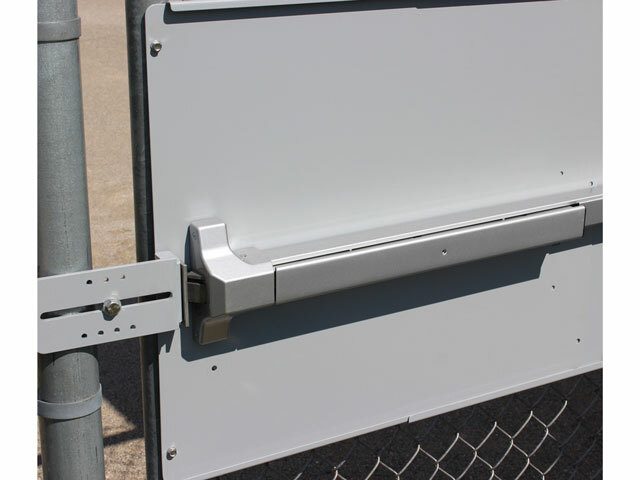 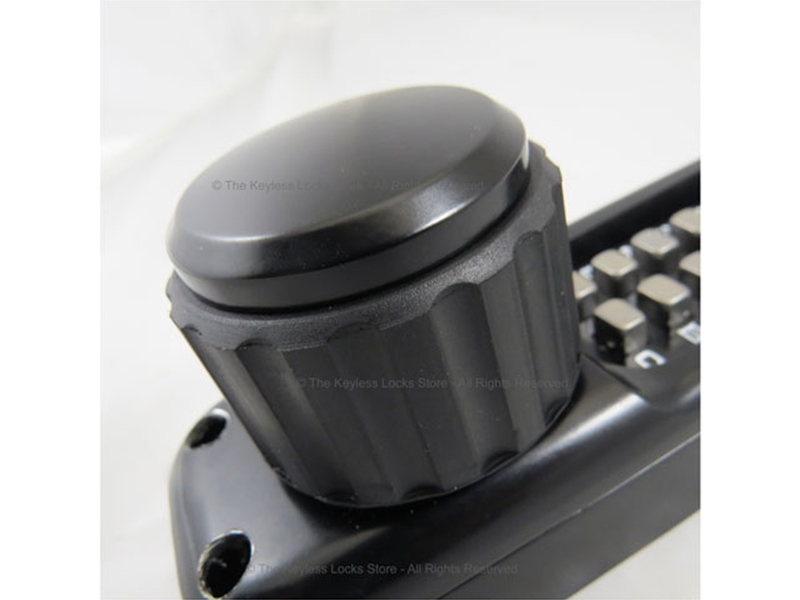 The 1600P has a built-in, easy-to-operate lever handle on the outside which is ADA-compliant if mounted no more than 48 inches from the floor. 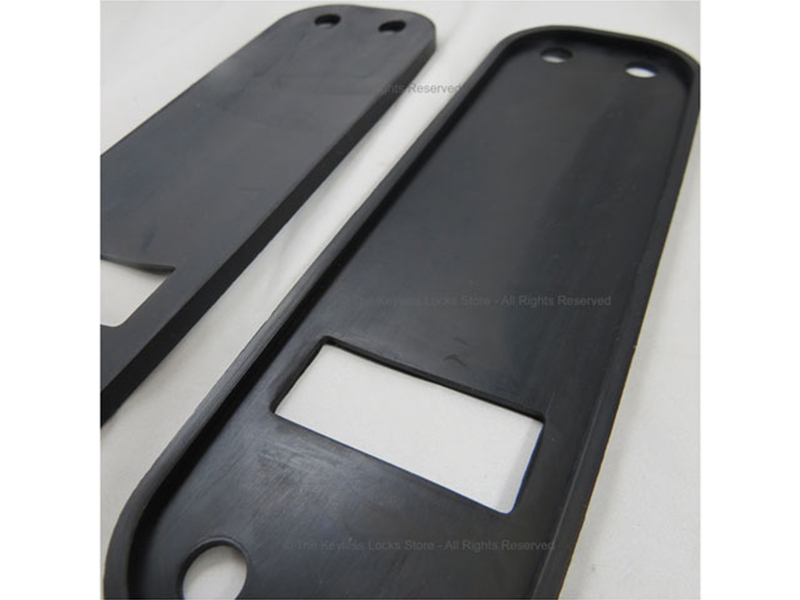 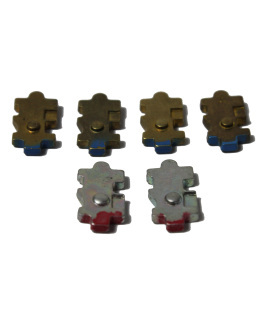 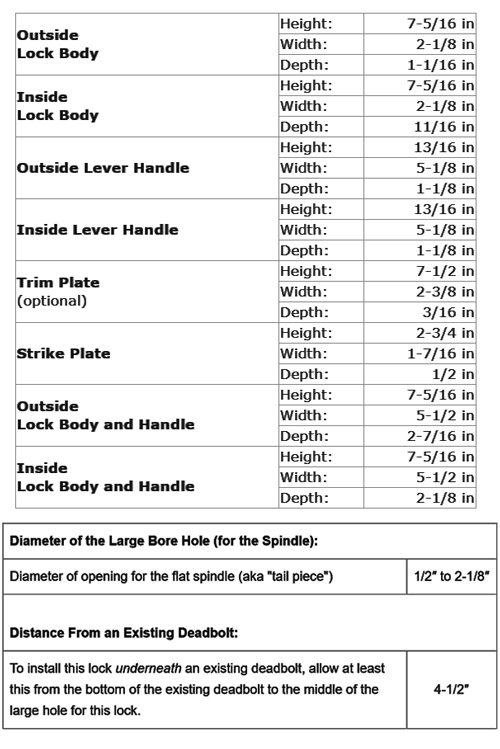 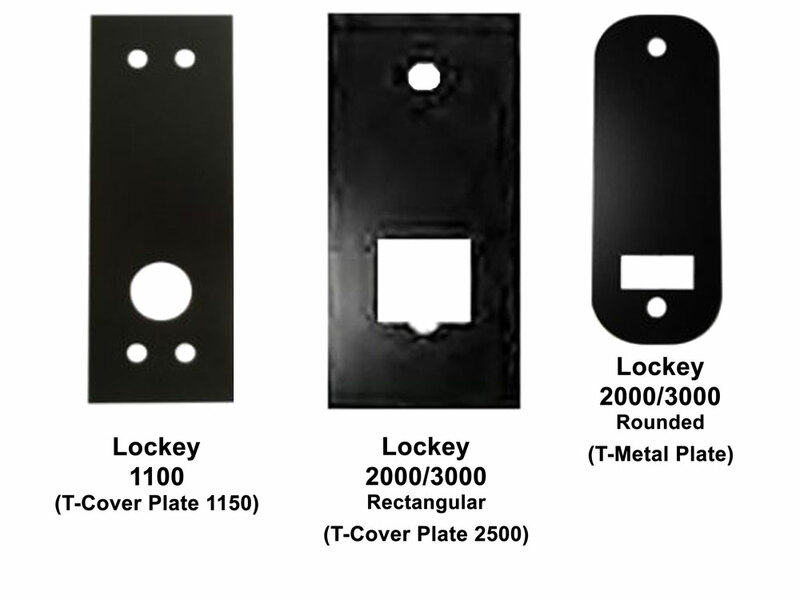 We offer a special Teflon finish, Marine Grade, which protects your lock from harsh salt water environments.